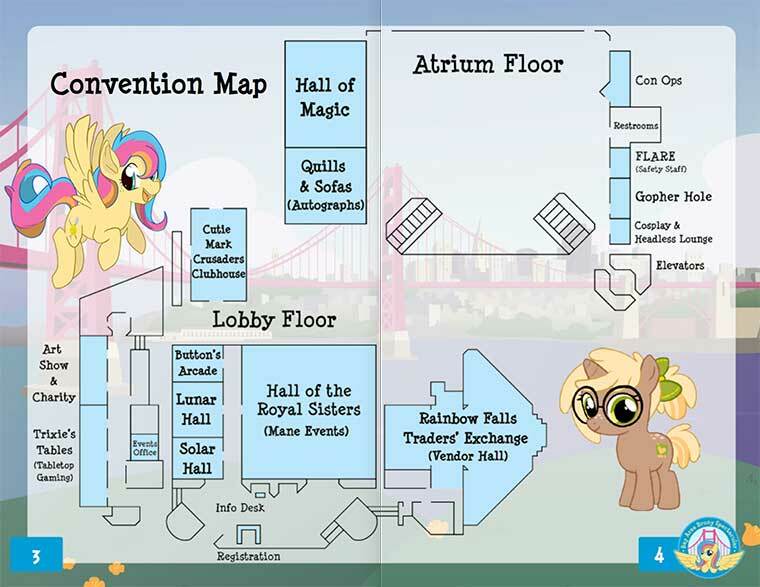 How to BABSCon, 2016 Edition! Our Schedule of Events. 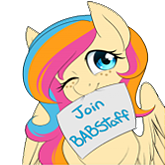 Click here to see what's going on when so you can plan the best possible BABSCon for you! View our 2016 Con Book in handy-dandy PDF form. Maybe download it and put it in your e-reader of choice for easy mobile viewing.